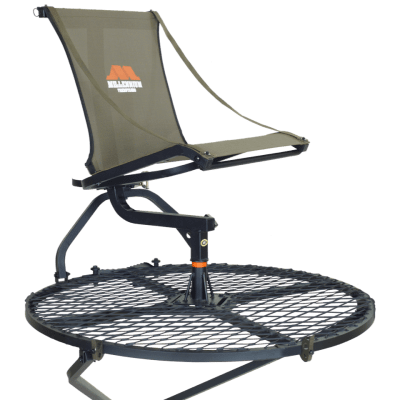 The M100 is one of the classic and most popular trees stand designs ever made; the M100U combines those design features with an aluminum-frame construction, giving it a weight of only 13.5 pounds — 20 percent lighter than the original M100. 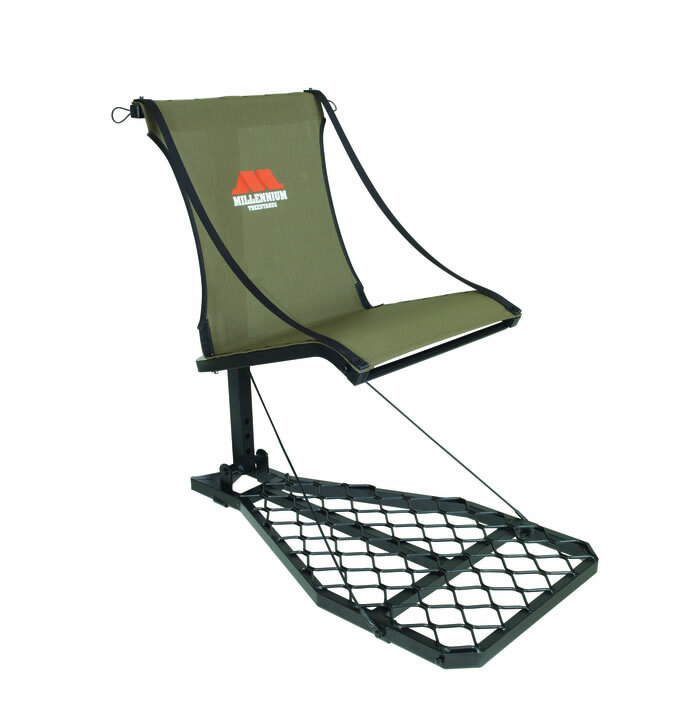 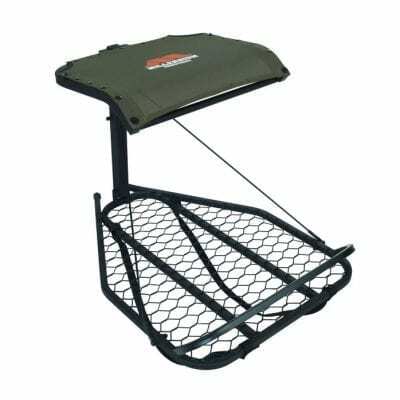 The M100U has the patented ComfortMAX seat with a back and side straps, providing the hunter a comfortable, stable seat that won’t collect water. 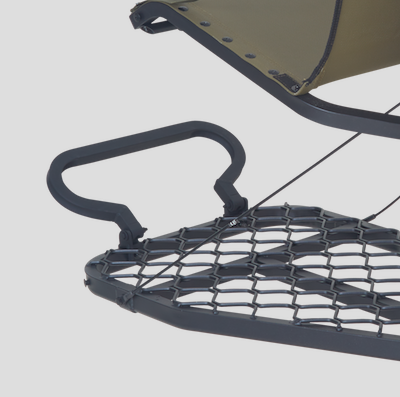 While the seat folds up for bowhunters who want a stand-up shot, the M100U can be mounted with the M101 optional shooting rail for gun or crossbow hunters. And when it’s time to switch to a new stand site, the M100U folds flat and is easily carried with the included backpack straps. 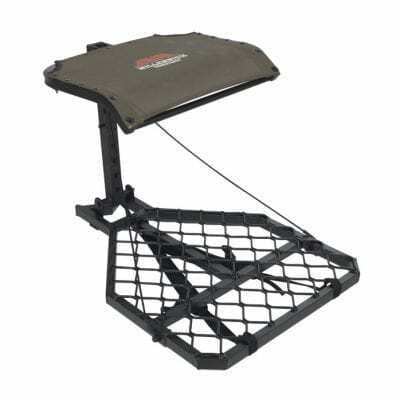 This is a stand that does it all, for bow or gun hunters, season after season.